Is Apple adding wireless power to the iPhone a game changer? 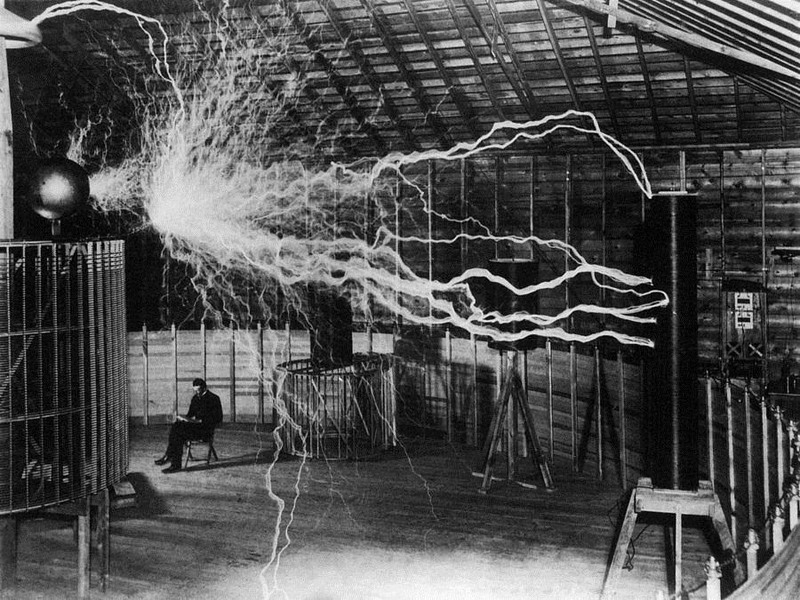 Nikola Tesla – one of the pioneers of wireless power. Unless you have been living under a stone this week you will know that on the latest version of the iPhone that Apple have finally added wireless charging to their phones. They are however late to the party as many others have been offering this for some time. There does seem to be some consensus of opinion that this however might be the kickstart that this technology needs to become mainstream. One of the issues that has been considered to be holding this technology back is the multiplicity of standards, what Apple has done by jumping on to the Qi standard is it is thought that this will make Qi the de-facto standard to follow. So what is Wireless Charging and how do you implement it in your products? Inductive or wireless charging uses electromagnetic induction to transfer energy between two items using an electromagnetic field. This is normally done by the use of a charging mat or station where energy is sent through an inductive coupling to the device to be charged. They utilise an induction coil in the charging base to create the electromagnetic field and a second coil in the device which takes the energy which converts it back into electric current to charge the battery. Essentially the two coils when in close proximity combine to form an electrical transformer. 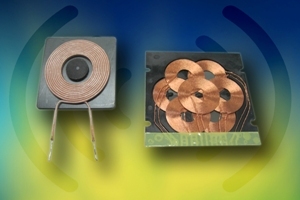 The simplest way to incorporate this into your designs is to utilise a chip set for wireless charging available from various semiconductor companies such as NXP and IDT and then a set of coils, which are available from Elec&Eltek. There are various factors apart from not having to plug the device into a wall socket. You won’t get plug compatibility issues in various regions around the globe. It’s safer as you won’t need to contact with exposed electrical connections. Multiple devices can be charged at the same time without the tangles mess of cables, also it will allow for on-the-go top up charging in public places and in-car. It’s also reliable in harsh environments such as mining and drilling industries; places where you don’t want to be exposed to the dangers of sparks flying about.